At Depression Alliance they bring people together to end the loneliness and isolation that so often comes with depression. Their support network is a safe, friendly and easy way to share understanding, information and friendship through depression and recovery. Whether you’re currently going through depression or you’re exploring recovery, Depression Alliance can put you in touch with others who understand, through their self help groups or through Friends in Need. 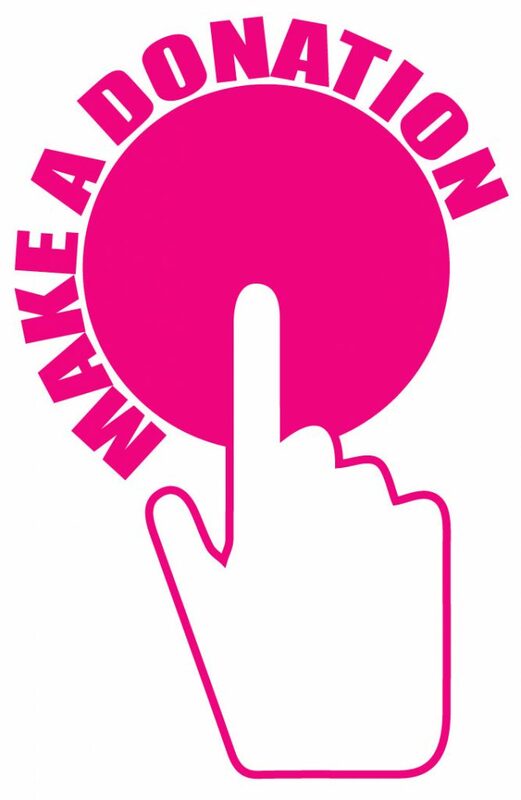 Depression Alliance is a leading charity in the UK for anyone affected by depression, and they can help you meet and chat to others in your local area, join a self help group, and learn more about depression, treatment and recovery. 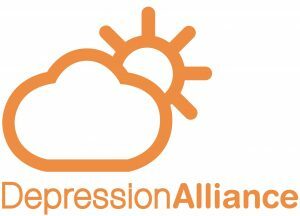 Depression Alliance also campaign to end the stigma of depression and to raise awareness of what it means to live with it. With 1 in 5 people affected by the condition, it’s vital that our friends, family, workplaces and communities are providing the right support and understanding to help people get better and stay well. Depression Alliance has almost 40 years experience in working closely with healthcare professionals and government agencies, to improve local services and to ensure a healthier, happier life for the millions affected by depression. How can Depression Alliance Help. Advice for Family and Friends. Depression Alliance does not currently run a helpline but you can call their information pack request line on 0845 123 23 20 to leave your name and address.